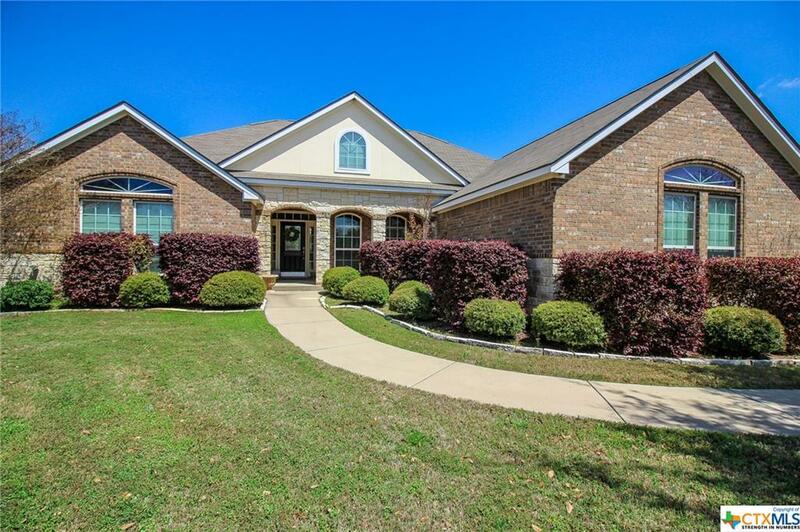 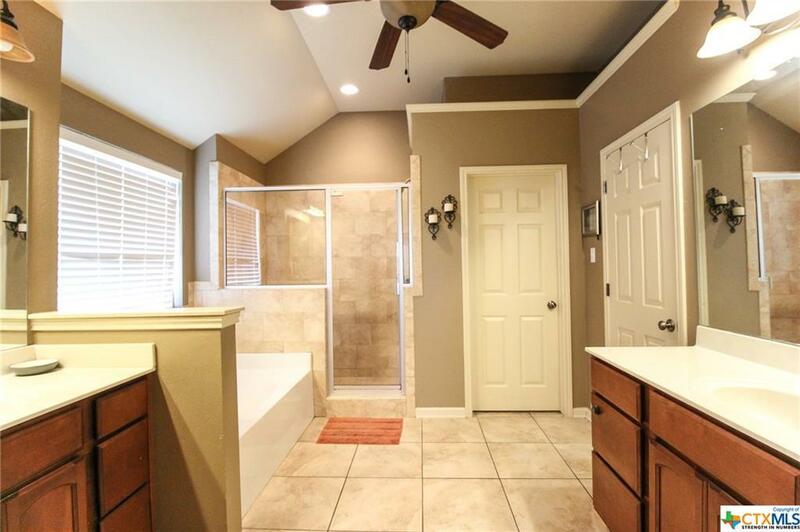 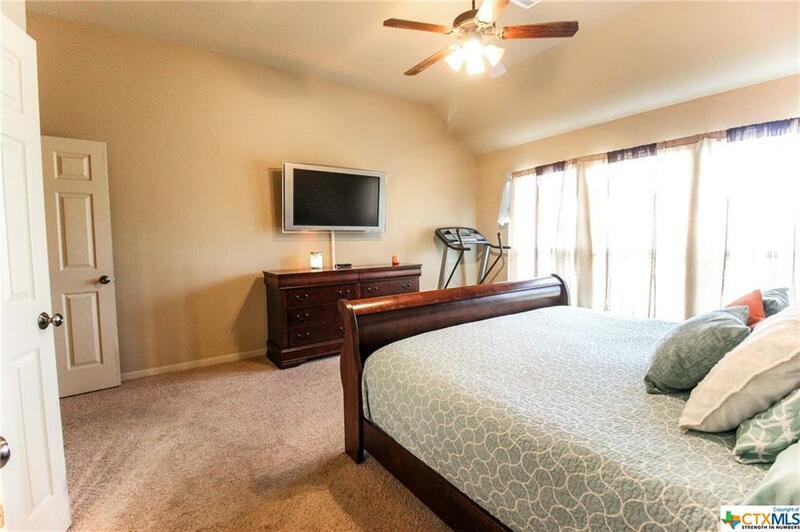 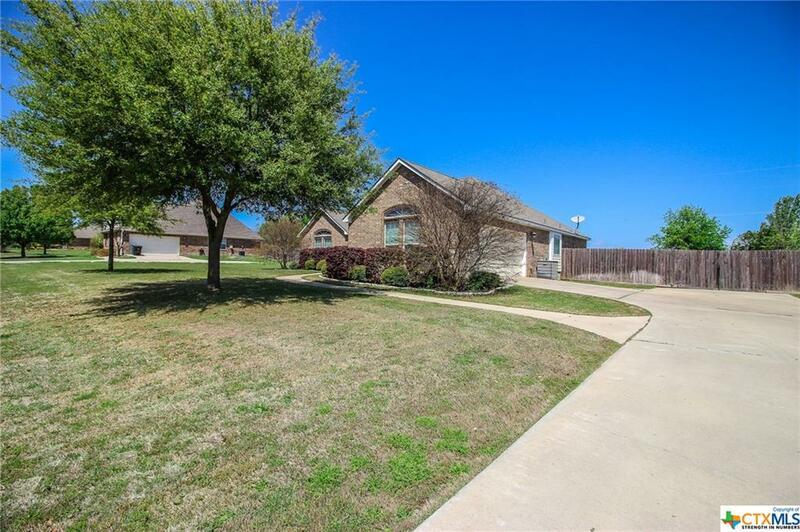 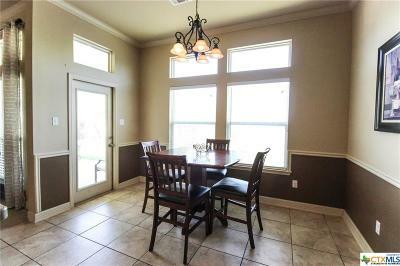 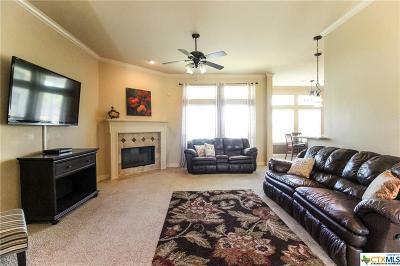 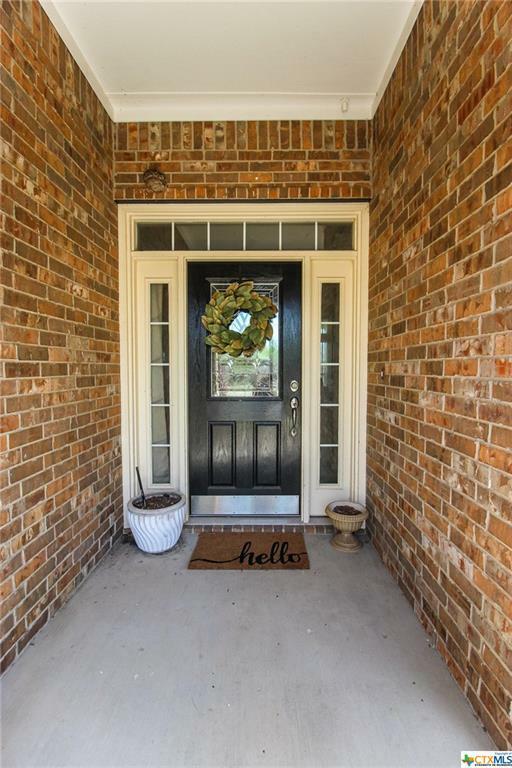 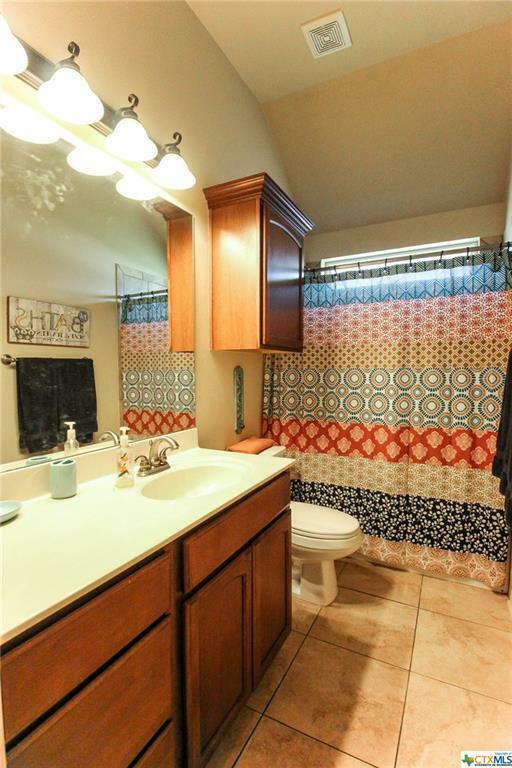 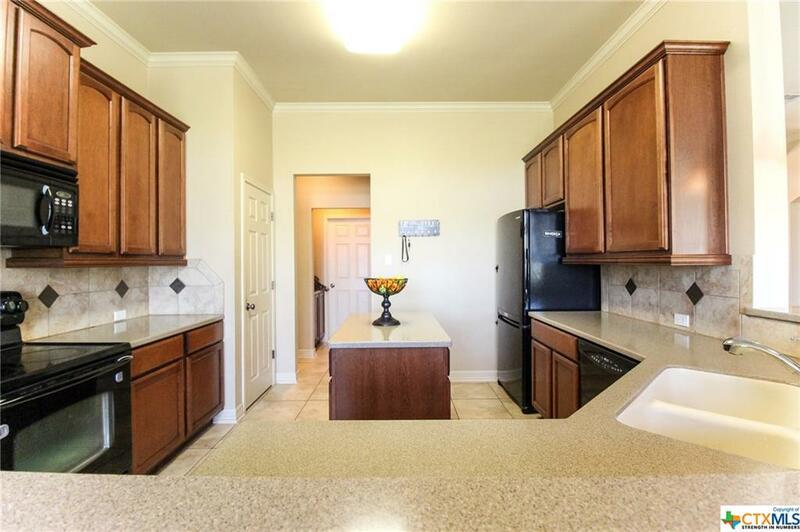 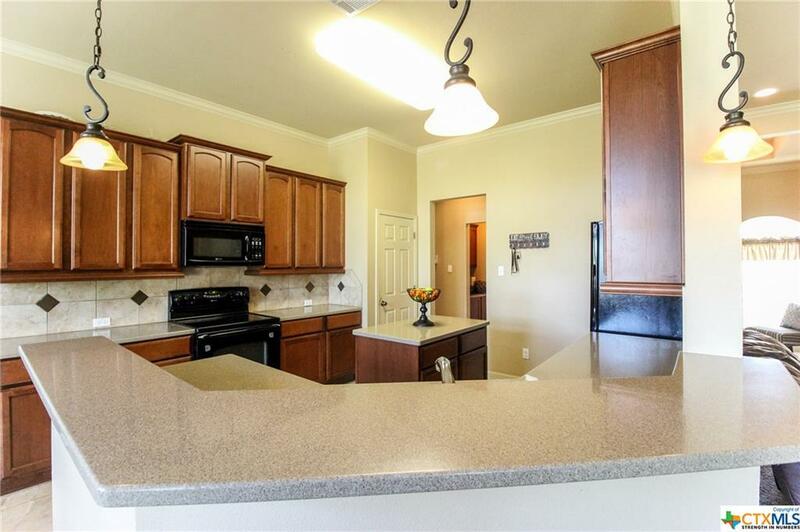 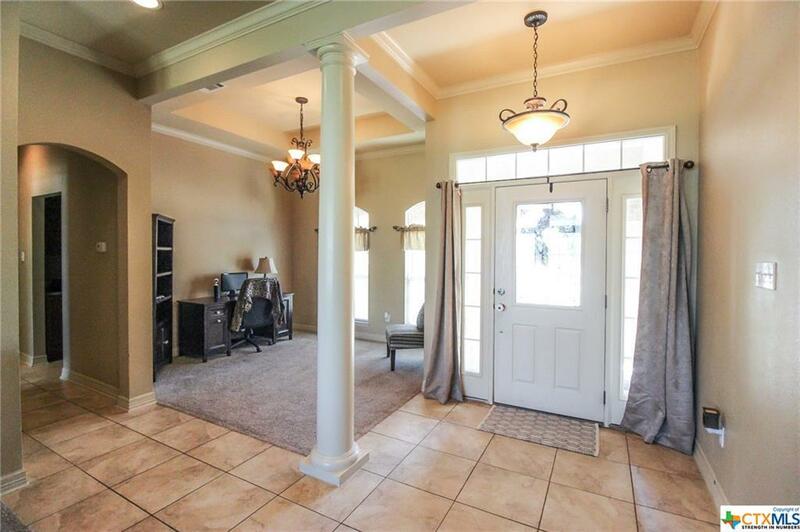 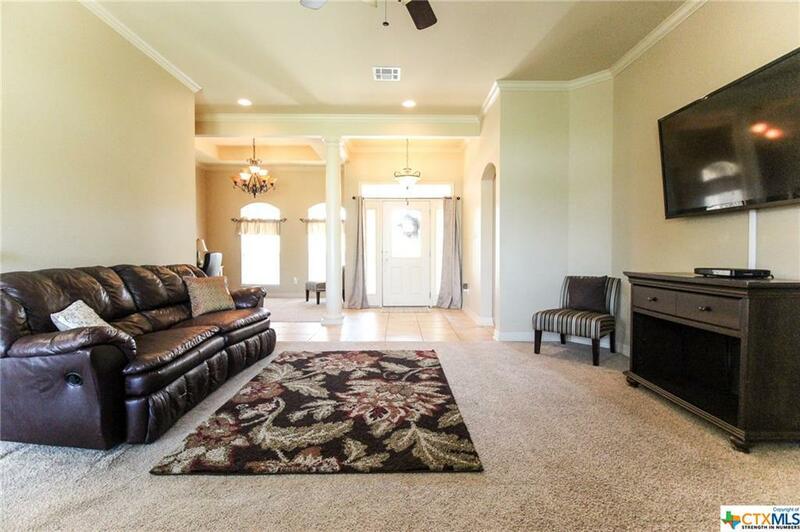 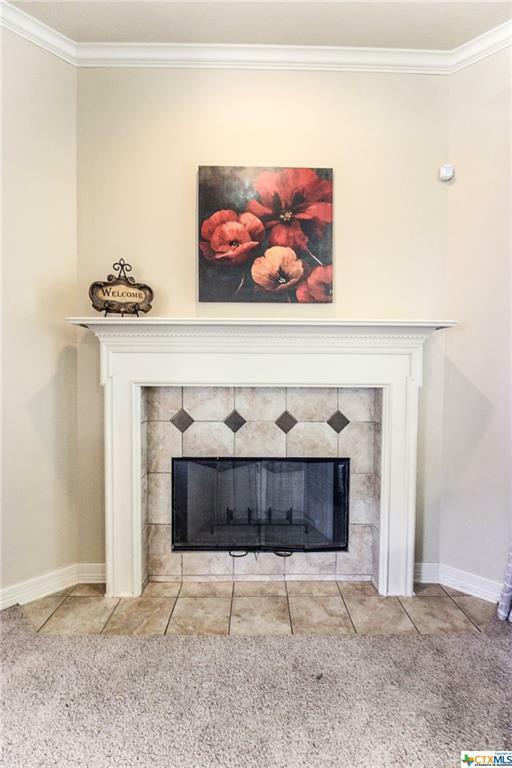 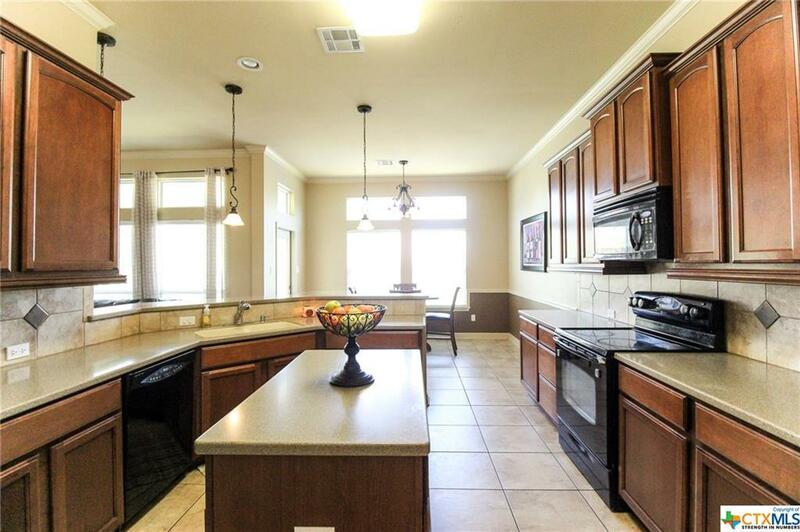 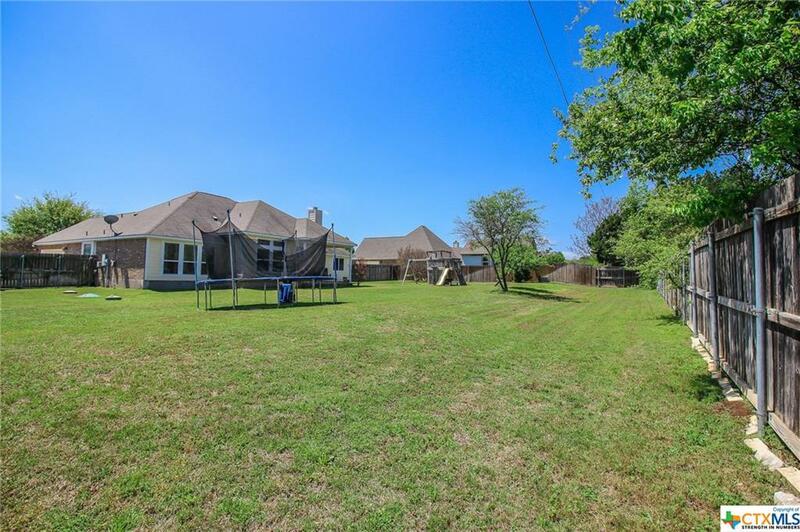 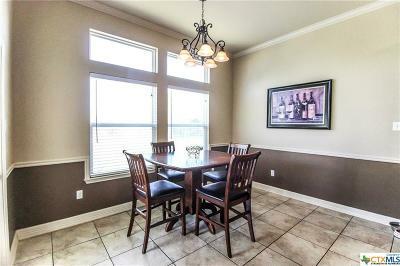 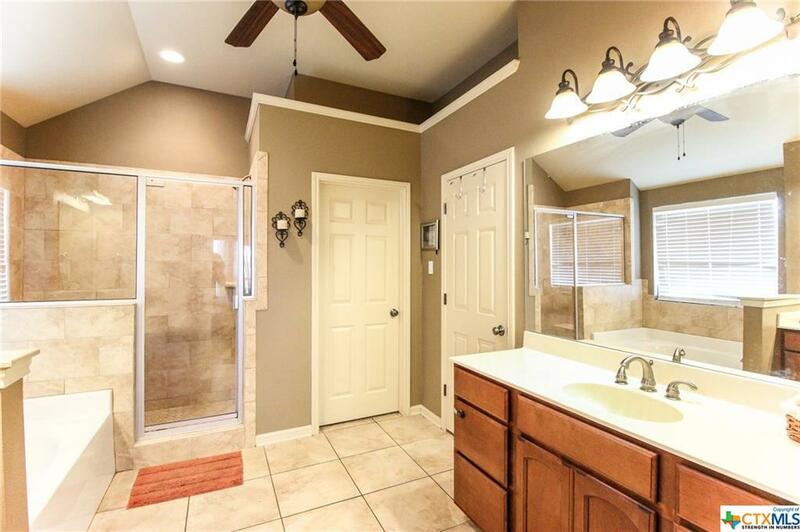 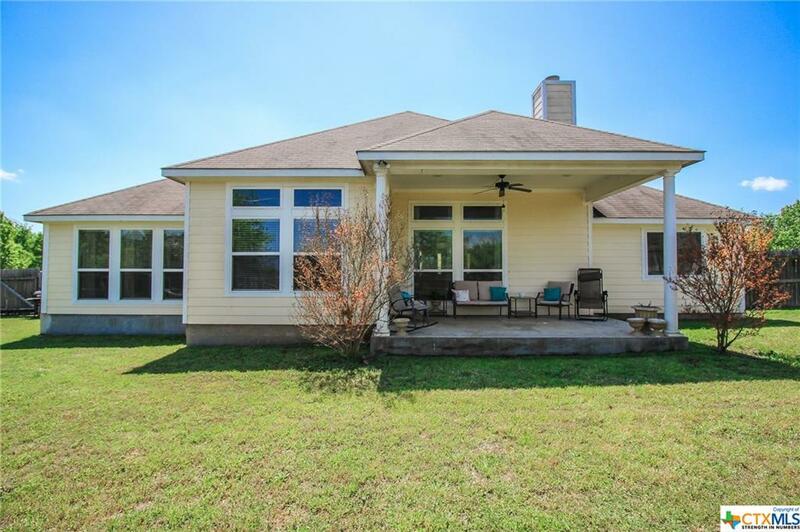 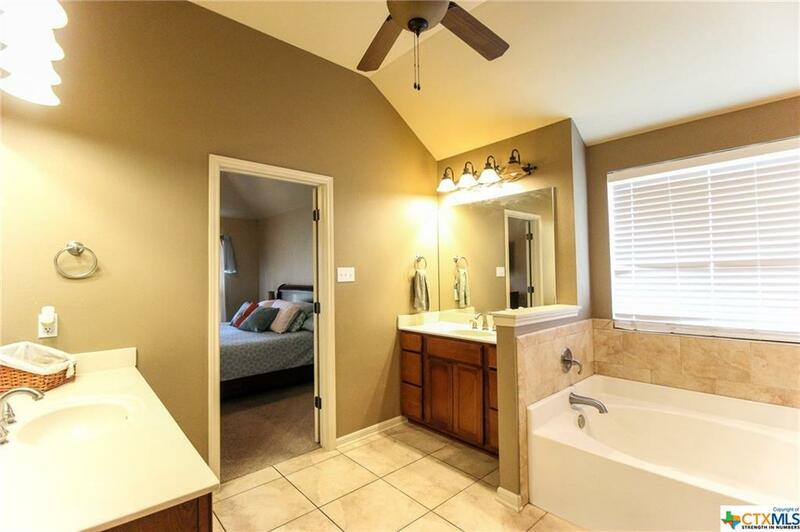 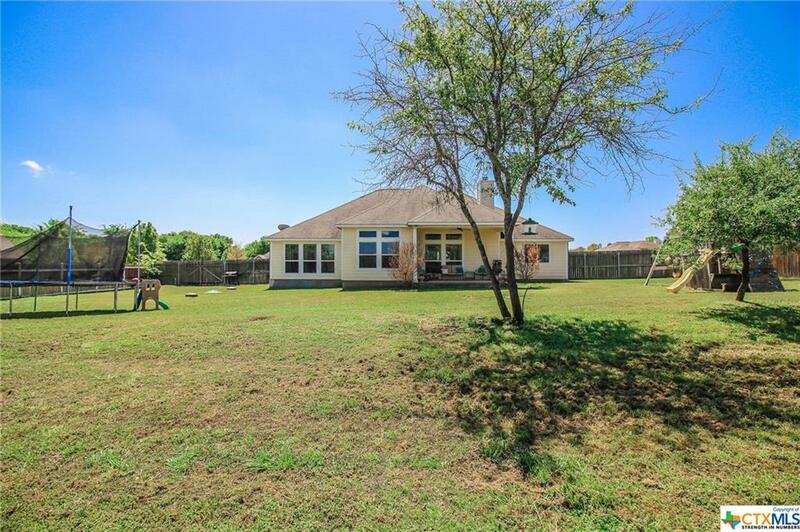 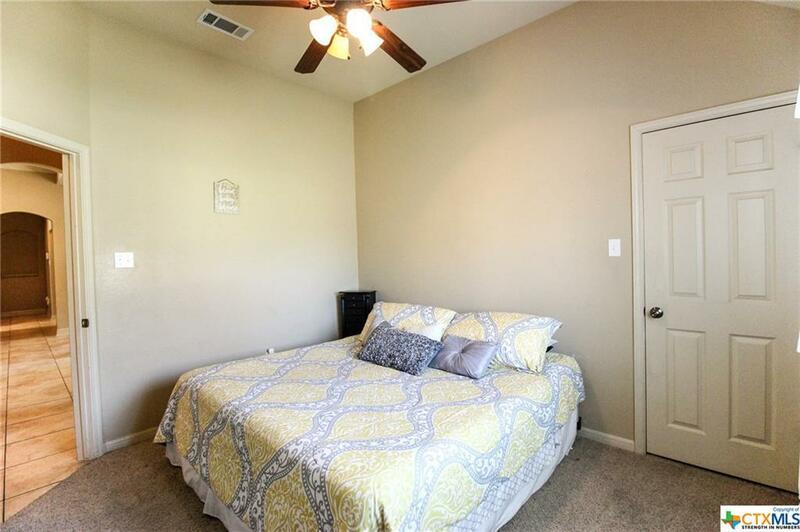 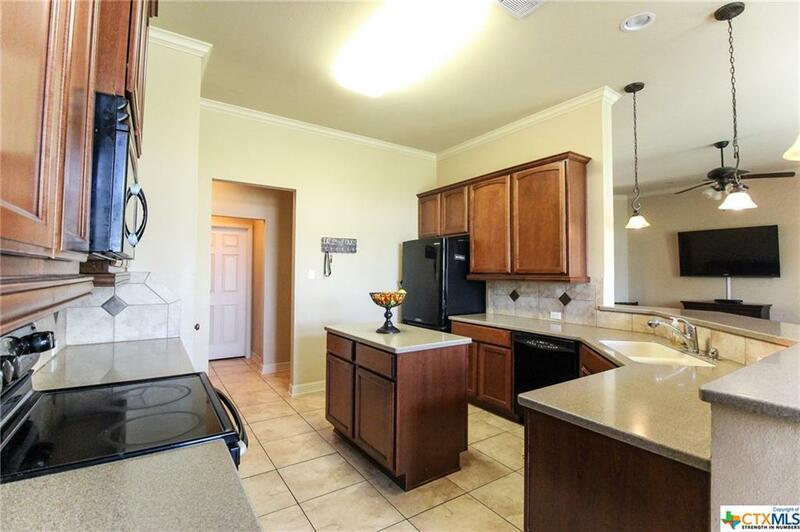 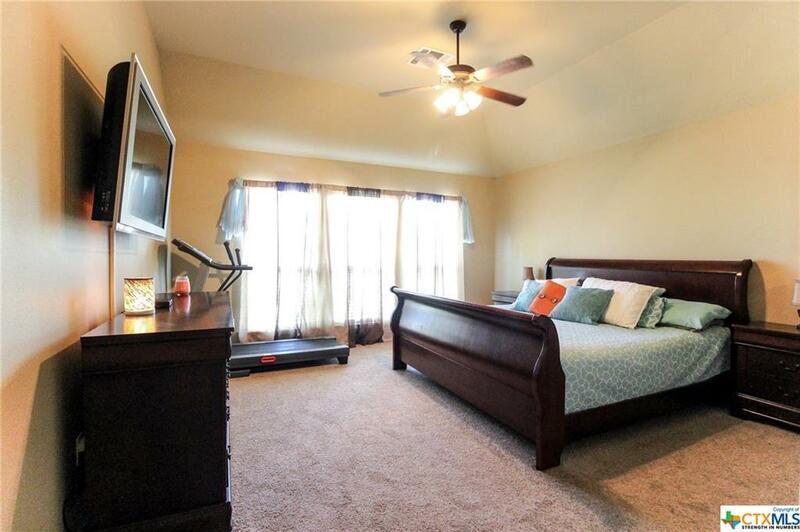 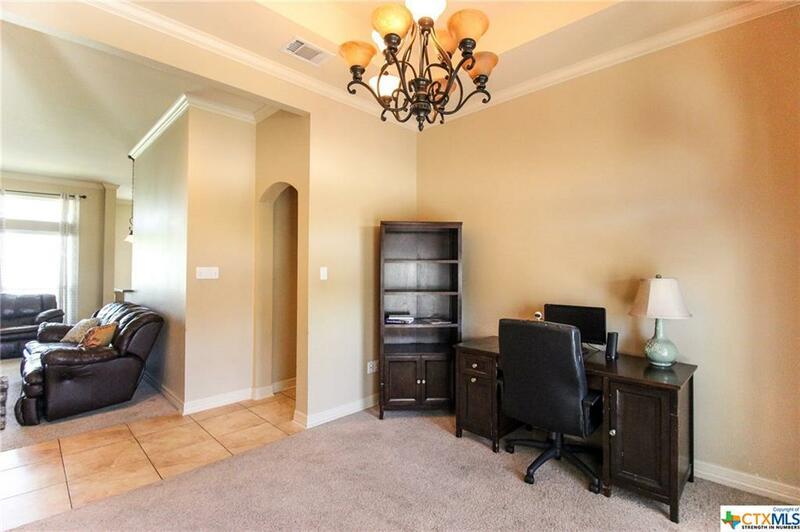 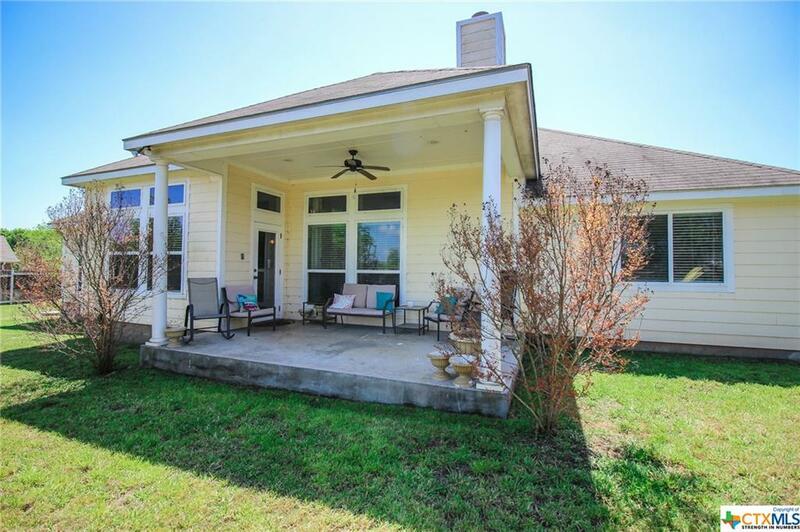 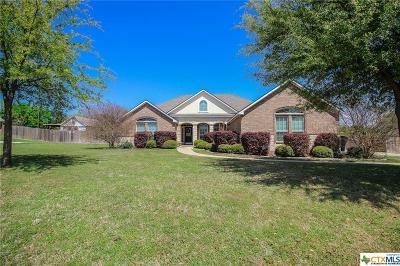 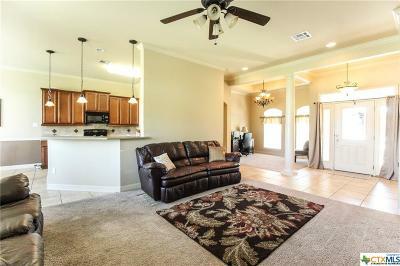 Don’t miss out on this 4 bedroom | 2 Bath home in Belton ISD’s Lakewood community. 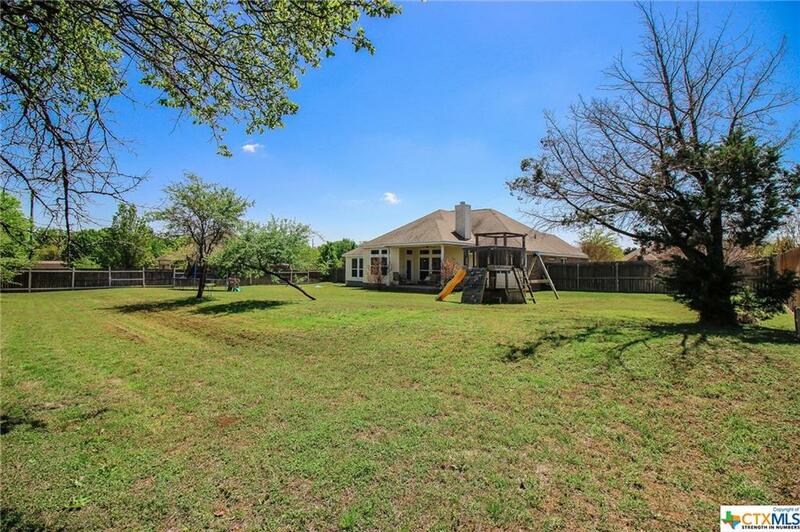 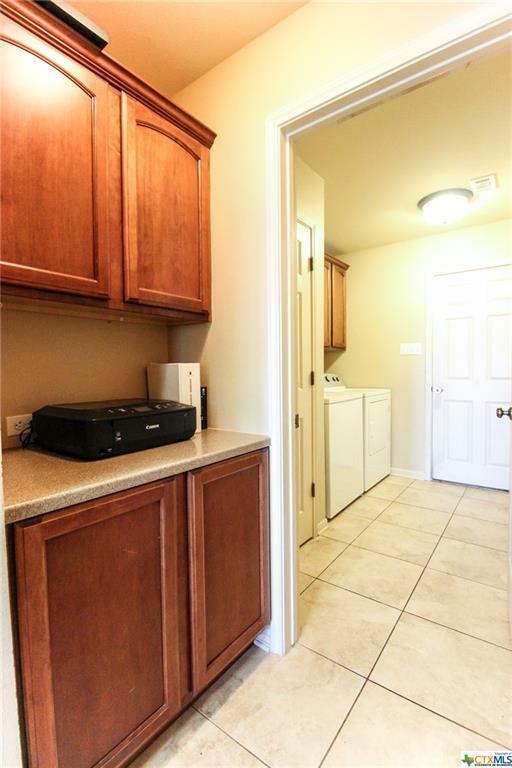 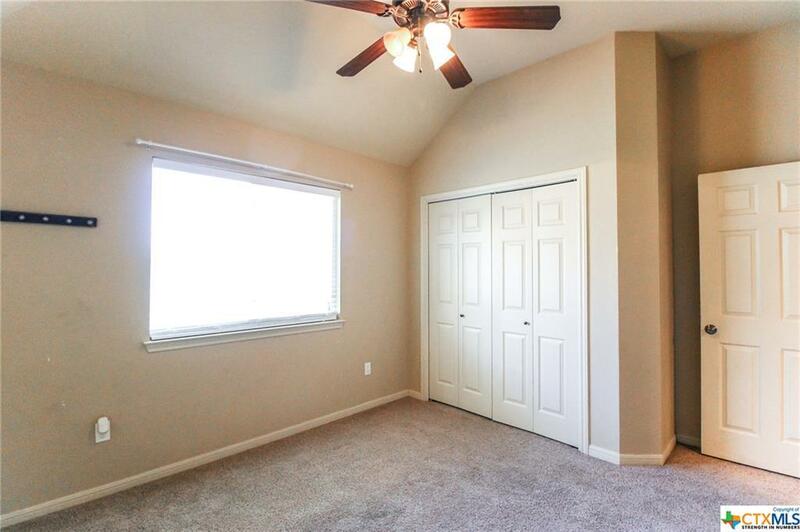 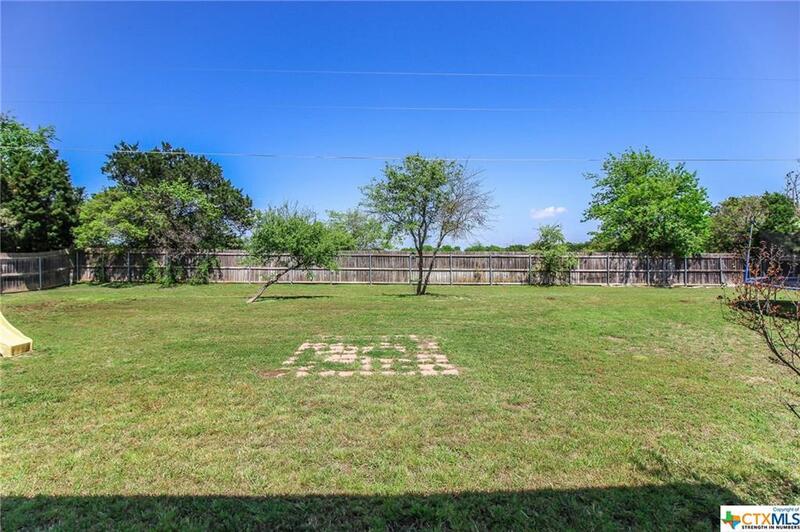 Sitting on a 1/2 acre lot, this location space between neighbors, trees, and privacy behind the home. 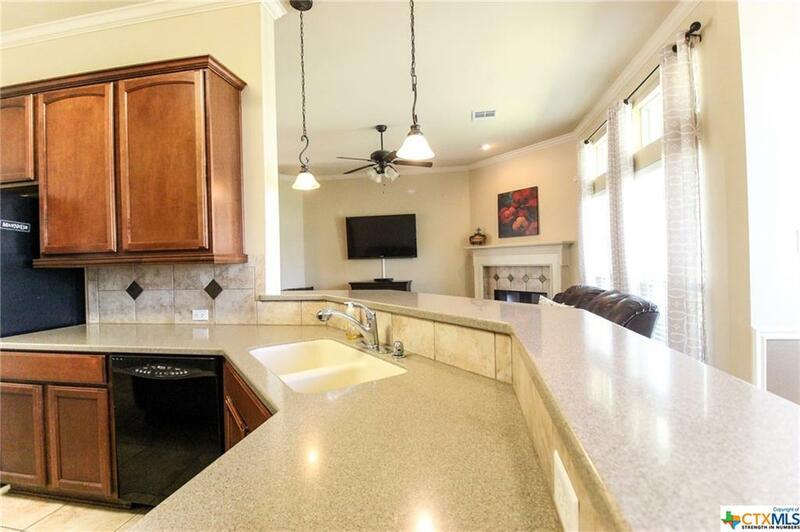 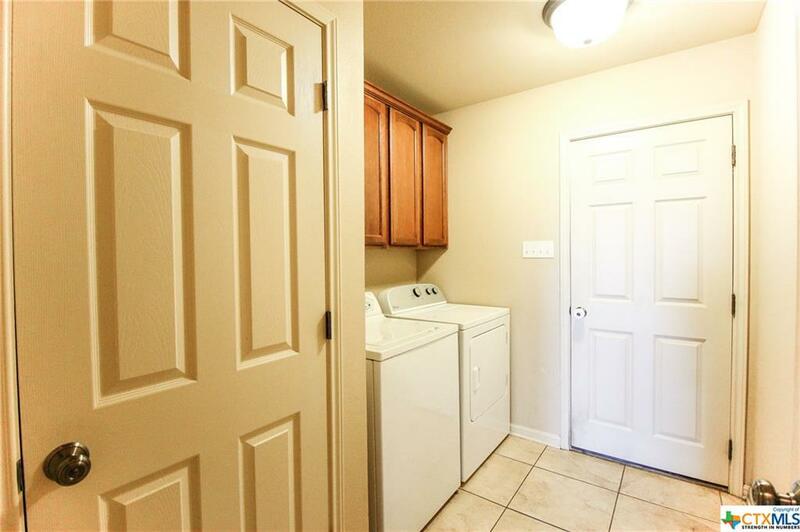 Featuring custom cabinetry, Solid Surface countertops, a formal dining room that could be used as a flex space, an indoor fireplace and a covered back patio. 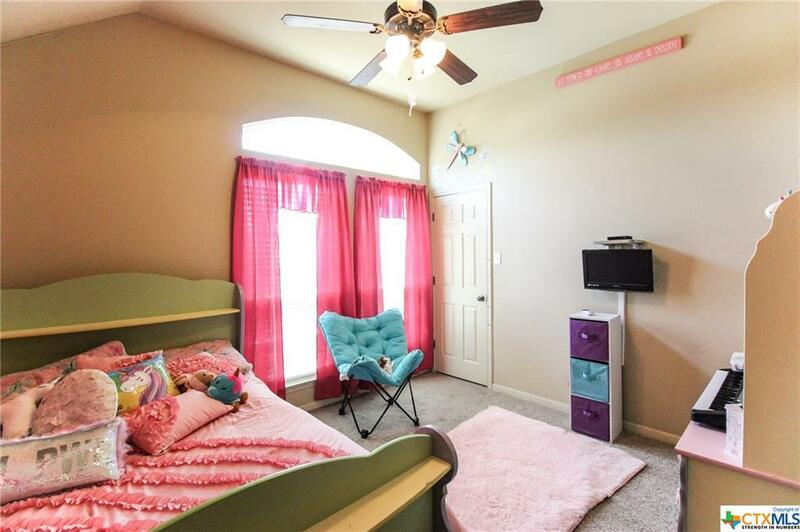 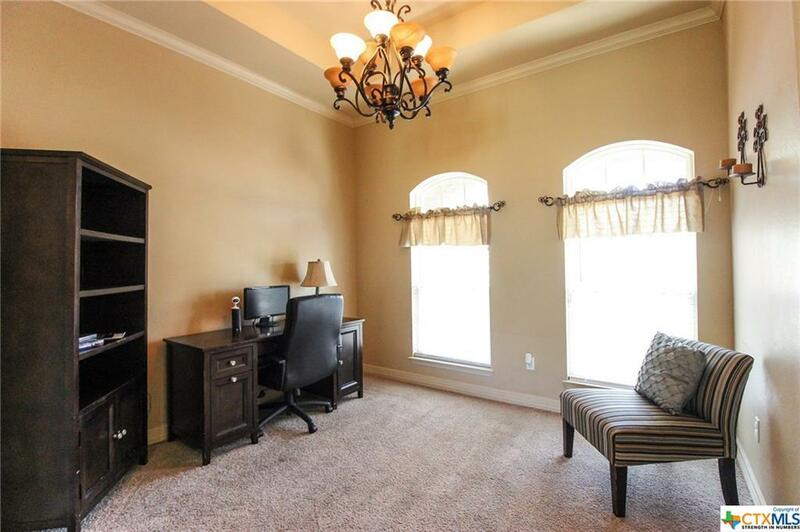 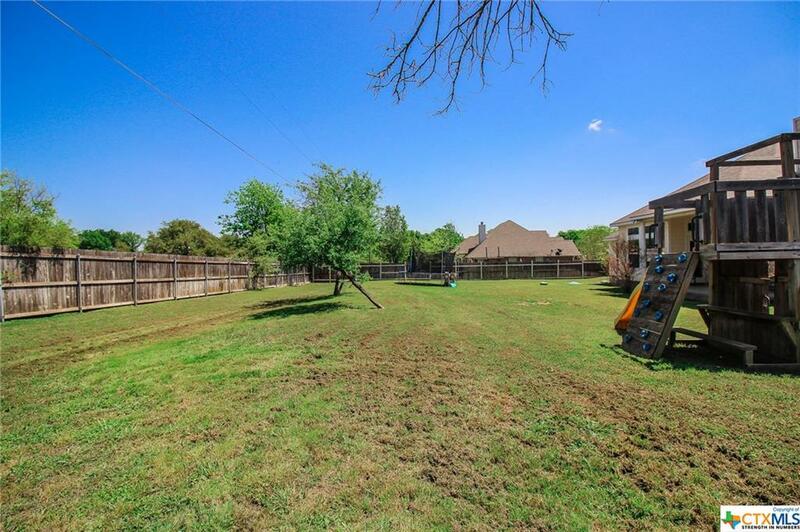 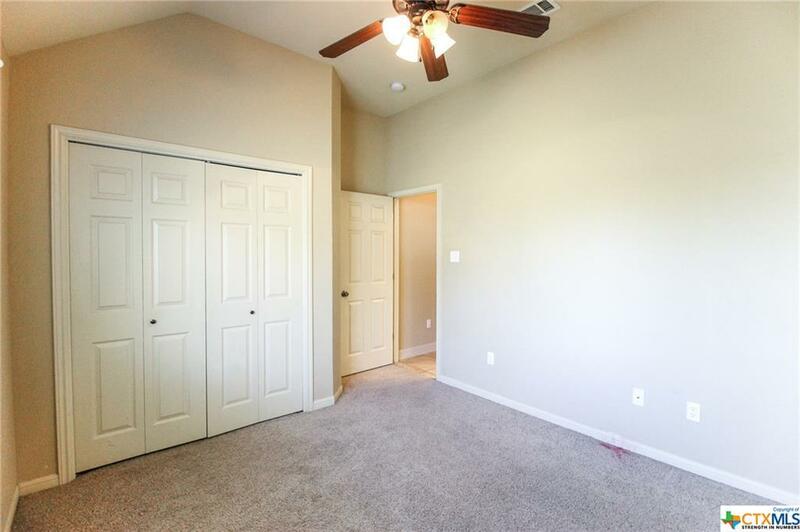 The subdivision is zone for one of the top elementary schools in the district, offers a community pool and playground, and it’s close to shopping, restaurants, Lake Belton and less than 15 minutes to Baylor Scott & White. 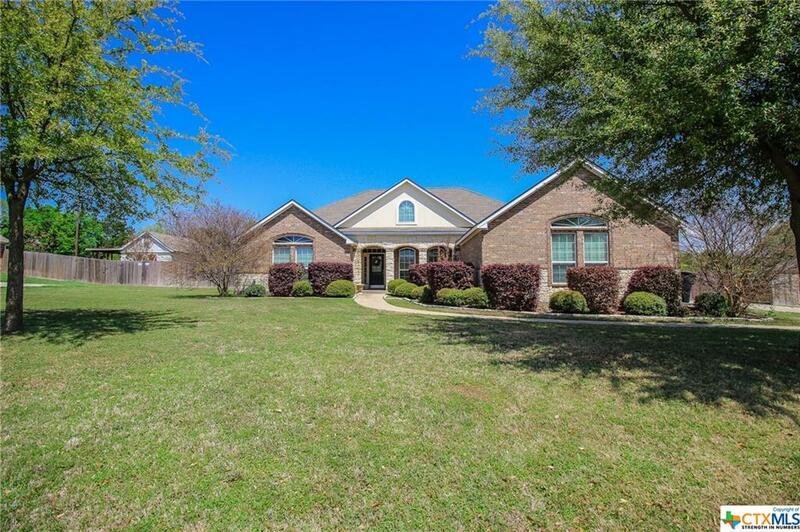 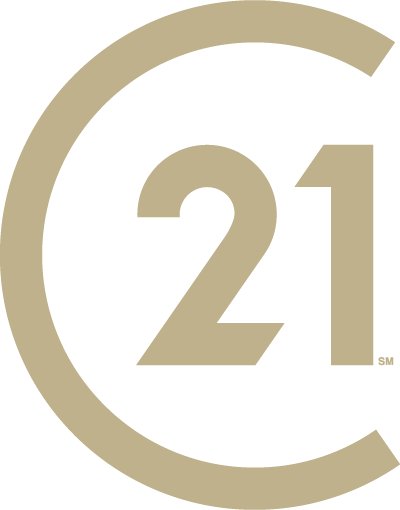 Call to schedule a showing today!